"The chin is a telltale area of ageing, especially in women of middle age and above. Loss of deep supporting fat here, combined with gum recession and loss of bone, impacts the lower face causing a puckered or pouty chin." The chin crease below the lips is also caused by tissue loss and sagging skin. And, in our fifties, the mentalis muscle becomes hyperactive to compensate for sagging skin, resulting in a pebbly or dimpled appearance of the chin for a ‘witchy chin look’. 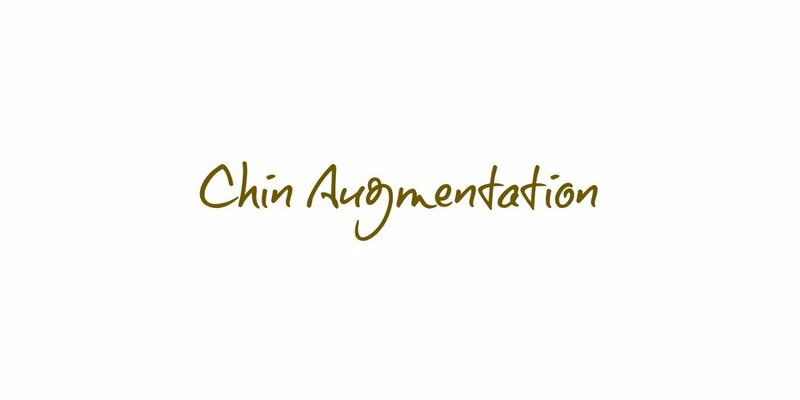 Chin augmentation gives the face proportion and defines the jaw so that facial features are in harmony. It can be done through surgery, but this involves downtime with bruising and swelling up to six weeks after treatment. Instead, there is a non-invasive, non-surgical chin augmentation treatment that’s quick, safe and effective for a natural, balanced aesthetic appearance.